Lols....funny but I don't believe the response. 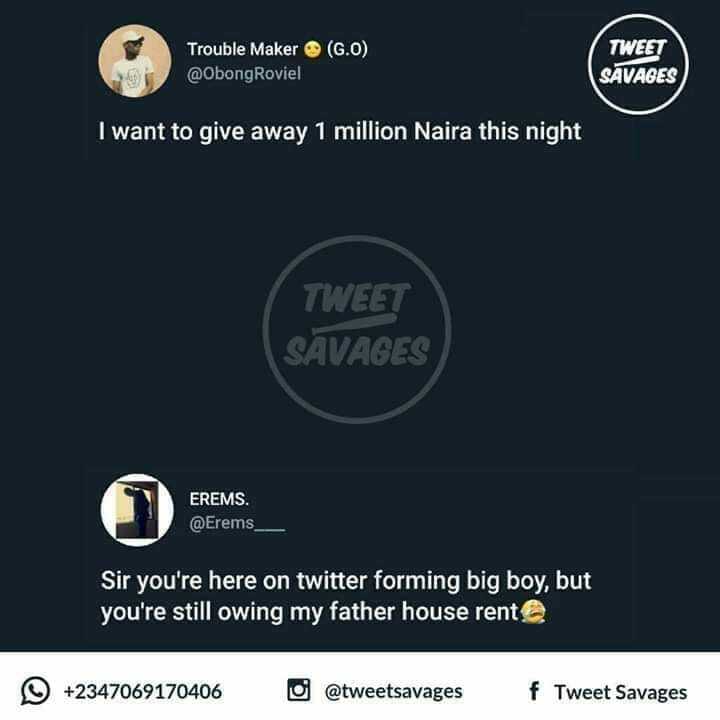 Lol.. Awon social media influencers. What did you say @Princess. So, you are only here just for giveaway?? Okay. I think u need it to buy yourself some sense.